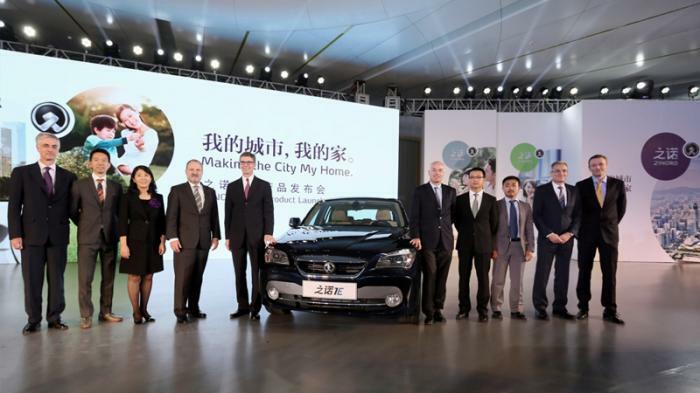 Η BMW Brilliance, αποκάλυψε το Zinoro 1E στο Guangzhou Auto Show. Το 1E είναι βασισμένο στην X1 και περιγράφεται από την Zinoro ως το πρώτο «νέο ενεργειακό όχημα» από Κινέζο premium κατασκευαστή. Όπως θα έχετε καταλάβει πρόκειται για ένα ηλεκτρικό όχημα με έναν ηλεκτροκινητήρα στον πίσω άξονα που αποδίδει 170 άλογα και 250Nm ροπής. Χάρη σε αυτόν, το όχημα έχει τελική ταχύτητα 130km/h και μπορεί να ταξιδέψει 150km με μία φόρτιση. Όταν η μπαταρία εξαντληθεί, η φόρτιση διαρκεί περίπου επτάμιση ώρες. Από πλευράς εξοπλισμού, μιας και το 1E λανσάρεται ως premium όχημα, τα πράγματα είναι αρκετά καλά. Ο αυτόματος κλιματισμός, τα θερμαινόμενα καθίσματα και ο GPS πλοηγός ανήκουν στον standard εξοπλισμό ενώ το μοντέλο έχει και δερμάτινο τιμόνι, αυτόματους υαλοκαθαριστήρες και χώρο αποσκευών της τάξης των 306 λίτρων. Το 1E θα προσφέρεται αποκλειστικά ως leasing αφού δεν ενδιαφέρουν τη Zinoro οι πωλήσεις αλλά το να χτίσει αναγνωρισιμότητα και brand image ενώ ταυτόχρονα θα προσπαθεί να βελτιώσει «την κατανόηση και την αποδοχή των πελατών απέναντι στα ηλεκτρικά οχήματα». course of localization with the launch of ZINORO 1E, the first product of the company’s new brand. The new product that is going to make world premiere at the Guangzhou Auto Show is the first e-drive SAV built in China and the first NEV from a Chinese premium manufacture. Product development of ZINORO 1E has begun along with the work on the brand side since early 2012 when the new brand project was approved by both shareholders. BBA’s R&D team has kept on growing to support the new brand project. BBA’s R&D Center was officially opened in September 2013 with a dedicated NEV Technology Center. The R&D Center is highly equipped with high-voltage testing equipment, EV lab, virtual modeling and sonic testing equipment etc. By the end of 2013, the BBA R&D team will reach 500 people and the majority will be Chinese local talents. The local R&D team at BBA takes full responsibility for the ZINORO 1E project and has taken specific tasks such as the development and purchase of HV battery, vehicle testing and vehicle homologation etc. The battery is locally purchased and the vehicle is built in the Tiexi plant, which fits the positioning of ZINORO very well as a Chinese Premium Brand. 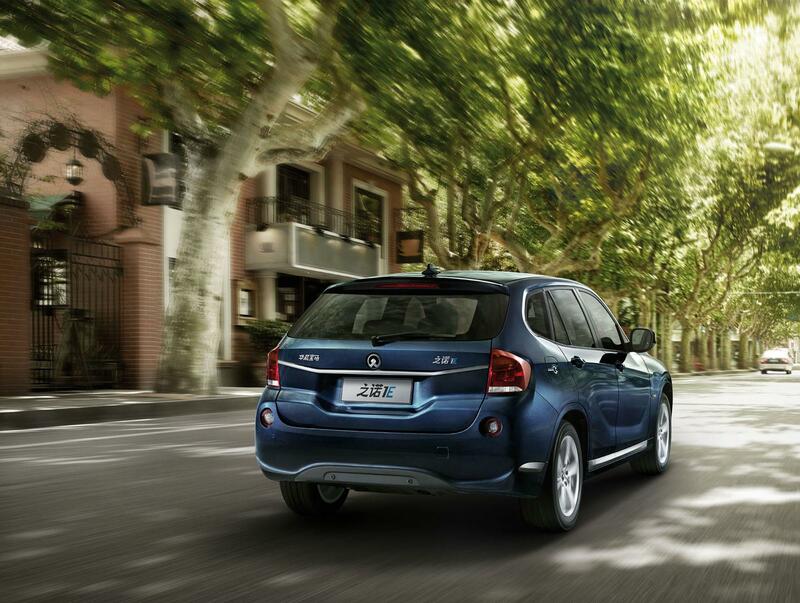 The development of ZINORO 1E has taken a strategy to convert an existing BMW product to an e-drive model. This secures not only the product substance can match its premium positioning, but also the first product can get on road on schedule. 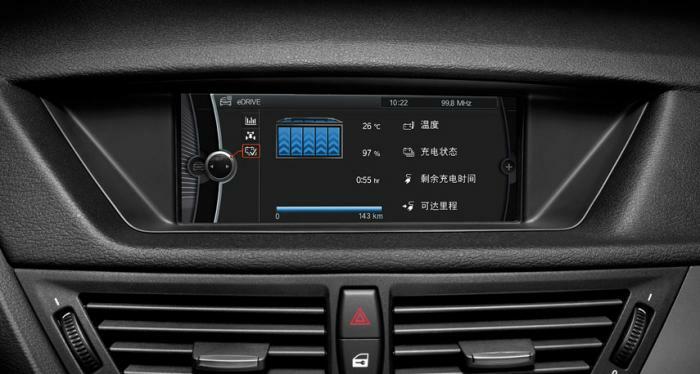 By far, BMW Brilliance is the only Chinese premium car manufacturer launching a real new brand product to the market, which underlines BBA’s strength in product development and production, as well as its commitment to the new brand strategy. ZINORO 1E battery uses lithium iron phosphate cell chemistry. With innovative liquid cooling and heating technology the battery can keep an ideal working temperature, prevent over-heating and allow high performance with no compromise on safety and lifetime. The battery passed strict tests under extreme weather conditions in Yakeshi and Tulufan. Safety is considered throughout battery development. The battery management system monitors the working conditions of the battery in real time and responds to unusual situations within 30 milliseconds by cutting the connections with the electronic devices so as to make sure no component is with electricity. 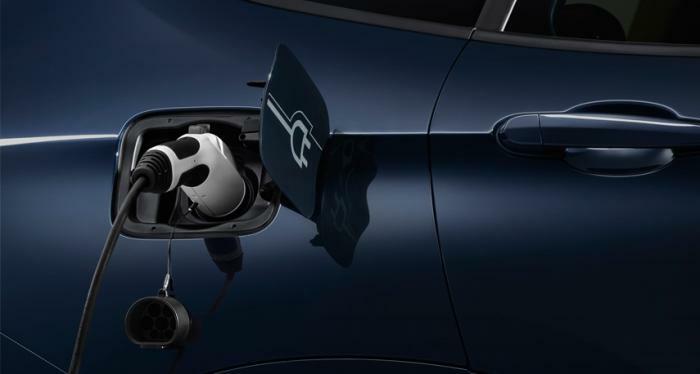 The 3 battery packs are mounted at the front under the engine hook, the center and the rear replacing traditional gasoline tank. 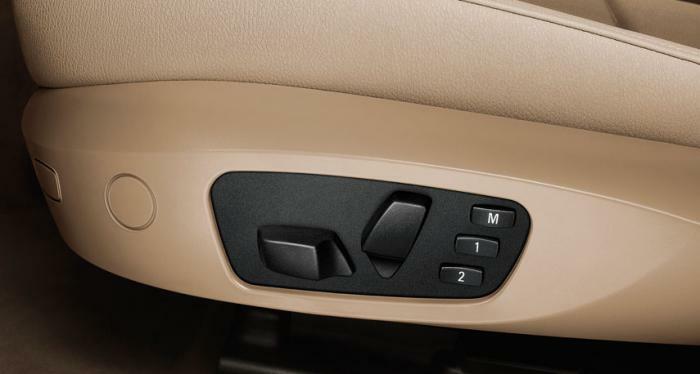 Such layout can not only keep a perfect weight distribution and offer even lower center of gravity, but also increase safety in case of accident. 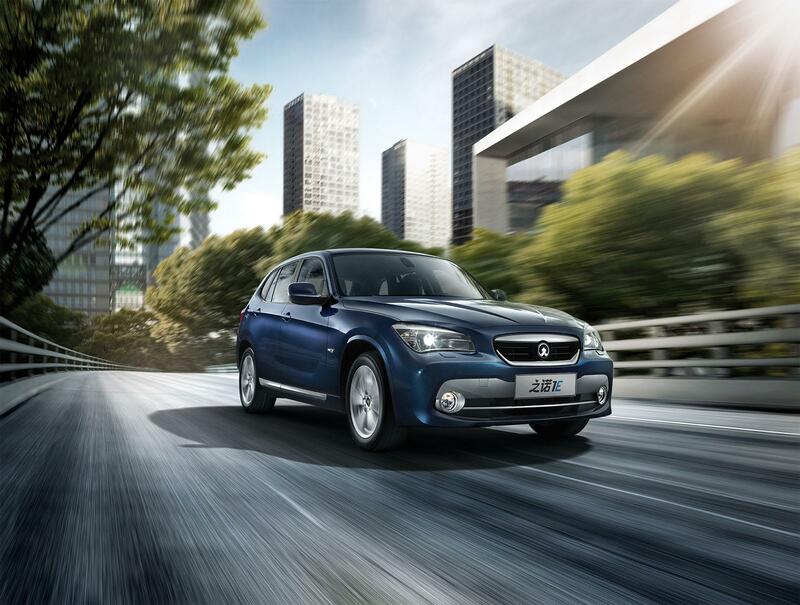 The battery has passed strict tests including vibration test and crash test, all meeting the technical standards of the government and BMW Brilliance. ZINORO 1E with its lithium battery can reach a travel range up to 150 kilometers. Charging of the battery takes around 7.5 hours when using wallbox of 16A. The travel range is well balanced with other factors such as vehicle weight, charging time and actual needs in city traffic. ZINORO 1E has benefited from the e-mobility expertise and experience of BMW Group, using state-of-art vehicle energy management strategy and a power train that is based on the latest BMW technology, which includes high performance and lightweight components like E-Motor and a highly integrates Power electronics unit. The power system of ZINORO 1E works outstandingly. The e-motor is mounted on the rear axle offering a maximum power output of 125kw (170hp). It produces the top torque of 250nm from the very beginning and will continually to offer thrilling driving experience till the top speed of 130km/h, which is electronically limited and suitable for city traffic. Its outstanding driving behavior also benefits from rear-wheel-drive, low gravity and almost perfect 50:50 weight distribution. 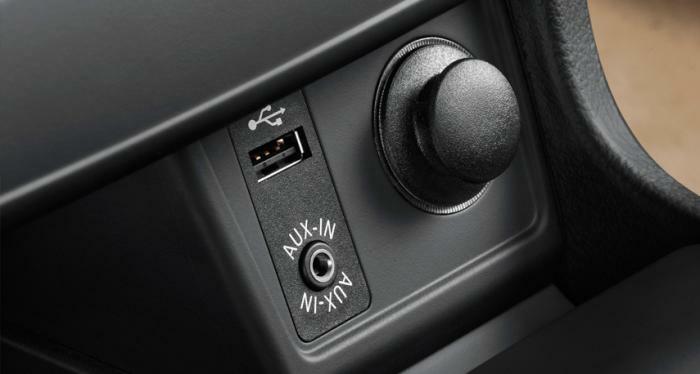 With less noise and vibration, the car is quiet and more enjoyable. The new car is highly equipped to meet the customer expectation for a premium BEV with professional navigation system, Bluetooth, Auto A/C, Multi-function leather steering wheel, front seat adjustment electric with memory for driver’s, PDC, Rain sensor, seat heating for driver and front passenger etc. Active safety technology includes ESP, PSS, and Tire Pressure Monitor etc. In addition, as a SAV, the ZINORO 1E offers practical functionally with generous interior space and a luggage space of 306 liters. 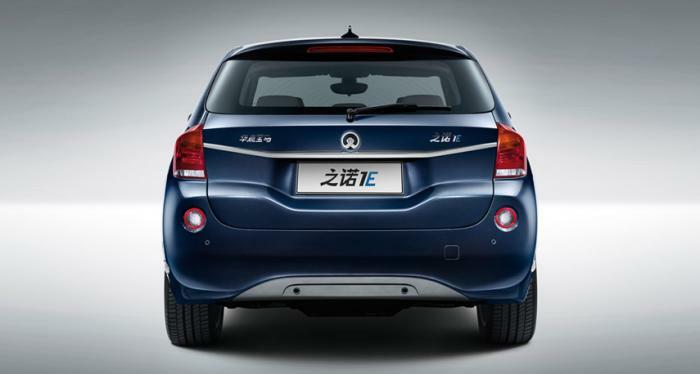 As the first 0-emission premium electric vehicle built in China, ZINORO 1E can meet the needs of city traffic in most cases and the high demands of the customer for premium quality. It targets customers who care about the city environment with a proposition “Making the city my home”. In order to attract and encourage more customers to accept electric vehicle, ZINORO 1E will take a rental model for brand promotion. ZINORO will build city showrooms in Beijing and Shanghai for brand communication and customer service. The Beijing ZINORO city showroom will open early next year to offer premium services of electric vehicle to both private and institutional customers in the local market. The process will start with customer intention, survey of charging conditions, to on-site check and coordination for installation of wallbox. 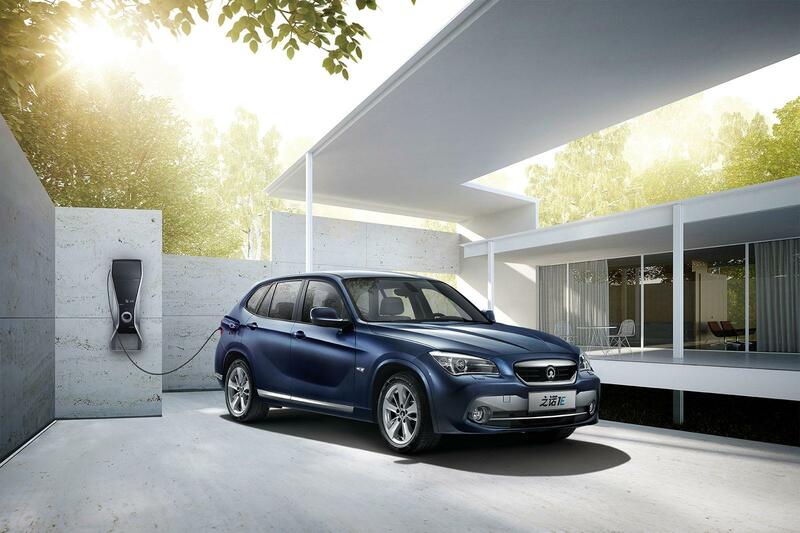 In close collaboration with BMW i, BMW Brilliance is working with related authorities and the third parties such as grid companies and property management to build up the local charging infrastructure and offer convenient charging solutions for the customers. ZINORO 1E is committed to providing worry-free services. All costs of registration, insurance, maintenance and repair of the car will be included in the rental price while free-of-charge roadside assistance will be provided. When the new brand ZINORO was introduced, it is designed to become a premium Chinese brand that is caring, respectful and contemporary. As the first premium BEV, ZINORO 1E has showed the basic characteristics of the brand and offered a tangible feel of high-tech, high quality, environmental and functional, which the brand is to stand for. 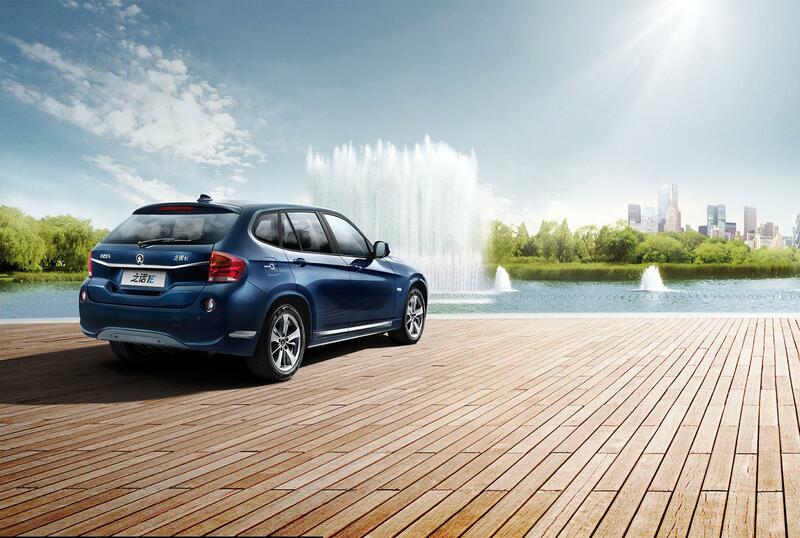 The launch of ZINORO 1E allows BMW Brilliance to shape the brand image via a strong product, which is an important step for the growth of the new brand. VISION ZINORO is presented to explain the styling concept of future ZINORO product, which is to shape the “flow of strength” emphasizing the style of “smooth transition”, “framed elements” and “balanced composition”. 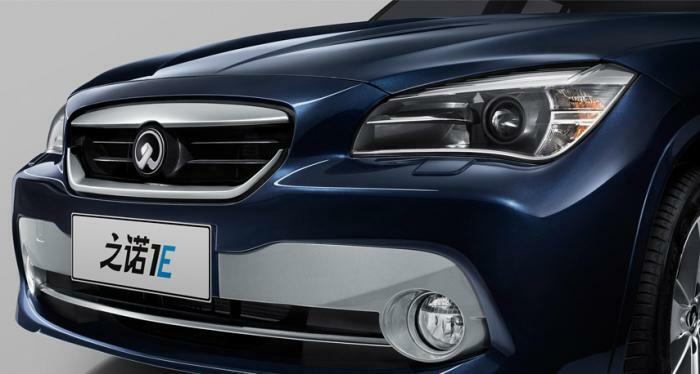 The grill already used on 1E will become one of the design features for the future product. ZINORO 1E is not aiming at sales volume of today. Instead, it is future-oriented to build the ZINORO brand image, raise customer understanding and acceptance of electric vehicle, and drive the commercialization of electric vehicles. 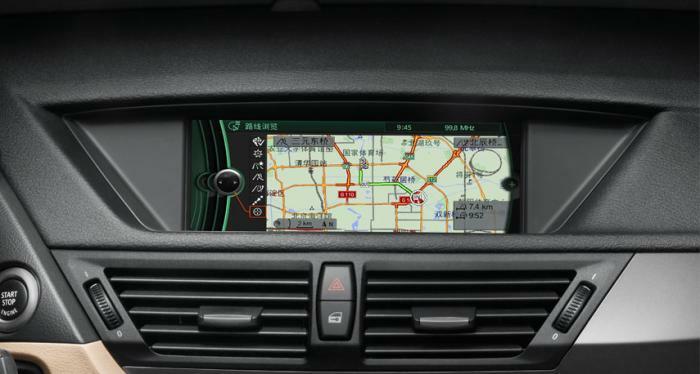 Since the establishment in 2003, BMW Brilliance has been implementing a clear localization strategy. 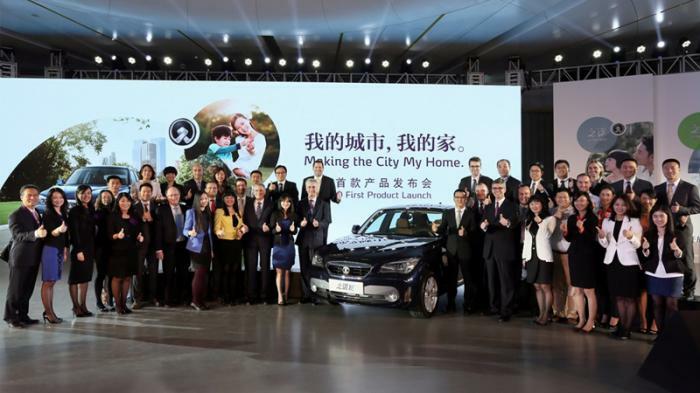 From local production, product localization to producing BMW engine in China and all the way to the establishment of R&D and the birth of the new brand, its local roots are consistently deepened. 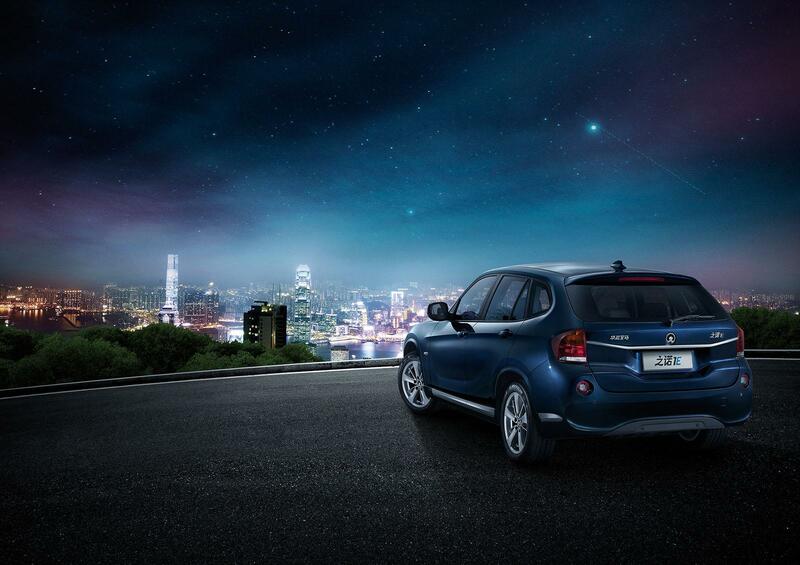 In 2013, the 10th year of BMW Brilliance, the company’s localization process enters a new phase. On product side, the new 5 Series Li LCI and the new BMW 316i successfully entered the market, while the customerization service is now already available for all locally produced models. At the same time, the production base of BBA in Shenyang is developing. The production facilities and the affiliated facilities of the new Tiexi plant were further built up after its opening last year, setting benchmarks of efficiency, flexibility and sustainability for the industry. The new engine plant near the vehicle plant of Tiexi started construction this year and is planned for start of production in 2016. When the new engine plant is completed, it will become one of the most advanced and most sustainable engine plants in the world and all key engine components will be locally produced. The deepening of local roots provides a strong foundation for the future-orientated new brand project, at the same time, the creation of the new brand and the launch of the first NEV product offers BBA great opportunities to lead into the future.